権利表記：Copyright (C) 2013 GAMEVIL Inc.
権利表記：Copyright (C) PlayEarth co.,ltd. All Right Reserved. Developed by PlayEarth co.,ltd. 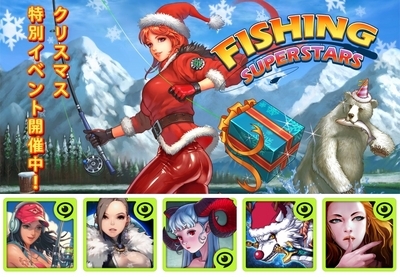 Published by GAMEVIL Inc.
権利表記：Copyright (C) 2013 GAMEVIL Inc. & Enterfly Inc.
権利表記：Copyright (C) 2013 GAMEVIL Inc. & Everple Inc.
権利表記：Copyright (C) 2013 GAMEVIL & BOOLEAN GAMES INC. All Rights Reserved.